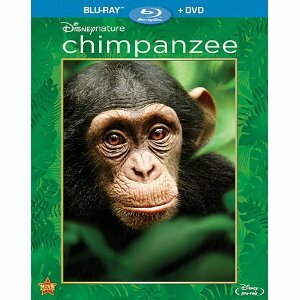 Disney Nature’s Chimpanzee is among the many new Disney bluRay releases . 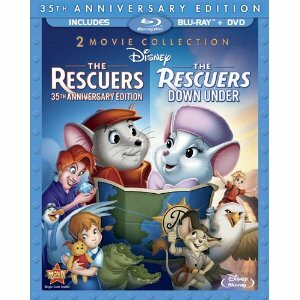 You can save $10 on two Disney titles HERE! Other bluRay arrivals are Bernie , starring Jack Black, Mattherw McConaughy, and Shirley MacLaine, The Dictator – BANNED & UNRATED Version , and WarGames .